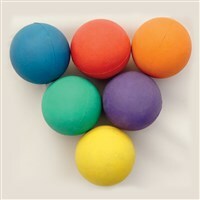 Handmade soft yarn balls made of wool. 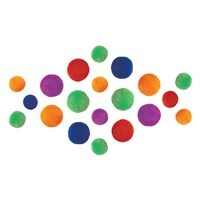 This is an ideal product for teaching colours, improving eye & hand co-ordination and for other educational activities. Available in different sizes and colours. These balls made of short haired synthetic fabric cover and filled with acrylic polyfil. Looks like a Fleece ball. These balls are available in assorted colours. Please note that size may vary a bit. 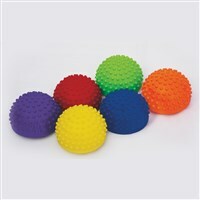 We can also produce these balls in smaller or bigger Diameter as per your requirement. 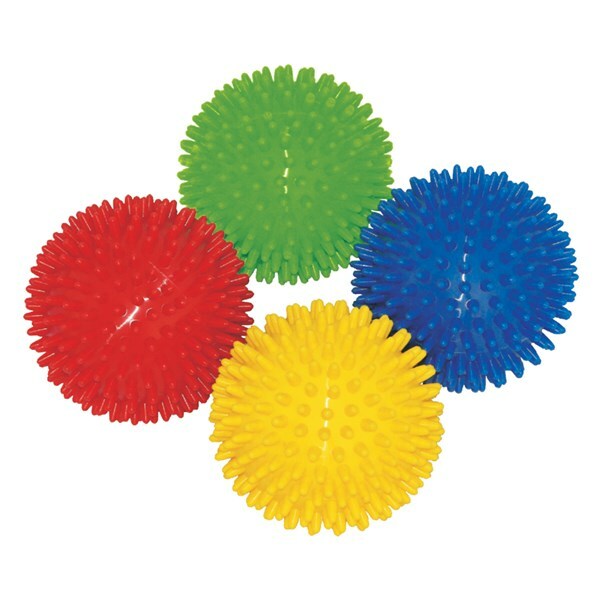 Soft squeeze ball with spikes made of soft vinyl. Available in assorted colours. VST-SQ1308S6 ...... ...... set of 6 pairs. Soft stepping stones made of soft vinyl. 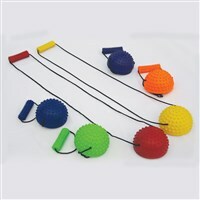 Great fun product for improving balance and agility skills. 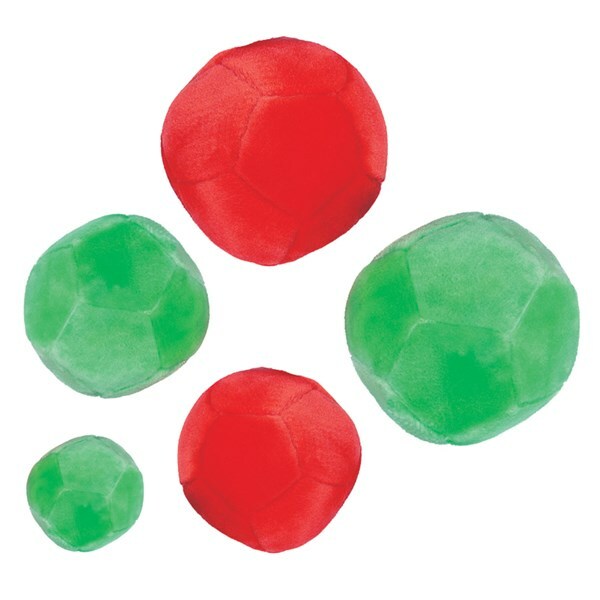 Place flat side down for less challenge or rounded side down for tougher challenge.